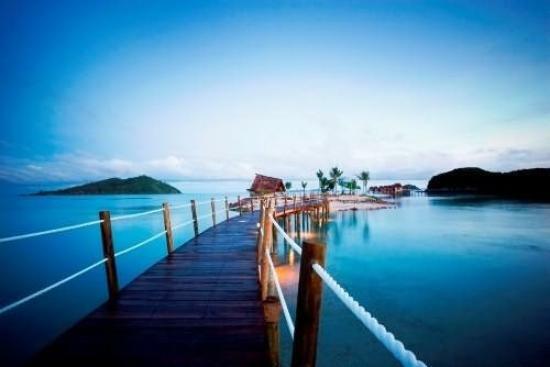 Wondering about Fiji's only over-water accommodation? 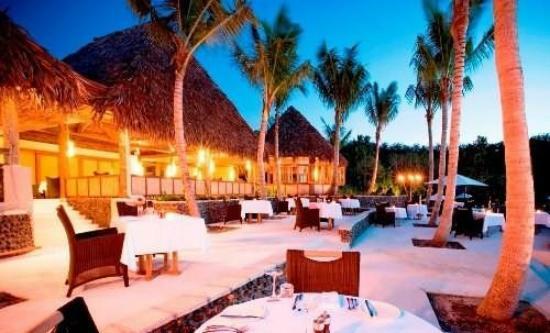 Find out about Likuliku Lagoon Resort, a stunning resort in a beautiful location. - Who does Likuliku Lagoon suit? Who does Likuliku Lagoon suit? 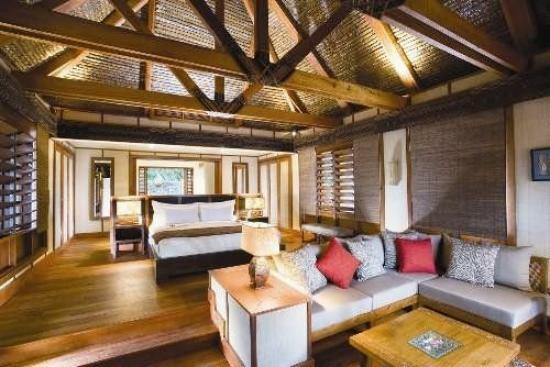 Likuliku suits couples wanting a luxury secluded island getaway. 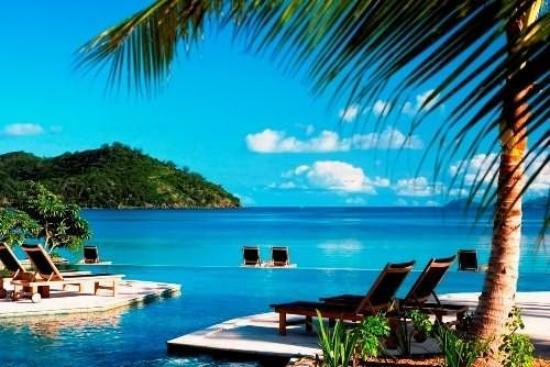 Likuliku Lagoon Resort is located on Malolo Island which is about 25 kilometres (16 miles) from the mainland. Malolo is the largest island in the Mamanuca group of islands. Sea - the most economical option, starting from FJ$110 per person, is taking the South Sea Cruises catamaran ferry which stops off at Malolo Island on it's schedule. The trip is 55 minutes direct or 2 hours indirect. Another is the use of a private water taxi speedboat which operates 24 hours and starts at FJ$729 one way per boat. Air - is a 10-minute trip from Nadi Airport. Either a seaplane with Pacific Island Sea Planes starting at FJ$340 per person or a helicopter with Island Hoppers Helicopters starting at FJ$452 per person which also can leave from Denarau island. Likuliku has, so far, Fiji's only over-water bures. There are 10 of these complimented by on-shore bures comprising of: 18 deluxe beachfront bures, 14 beachfront bures, and 3 garden beachfront bures. The restaurant at Likuliku Lagoon is the centrepiece housed in a magnificent canoe shaped building. It has wonderful views over the Lagoon, pool, and gardens. As seen below, the layout also respects the privacy of couples. Wines and cocktails flow freely with your choice of two chilled out bars. One thing to note, there's no room service. If you don't have the absolute luxury of your own private plunge pool, then there's the main pool with several mini-jacuzzi areas. Nature walks and hikes are worth it to explore a bit of the island. Birdwatching too if you are up for that. Tatandra Spa, nestled in the tropical garden with ocean views, will sought you out with massages and treatments. 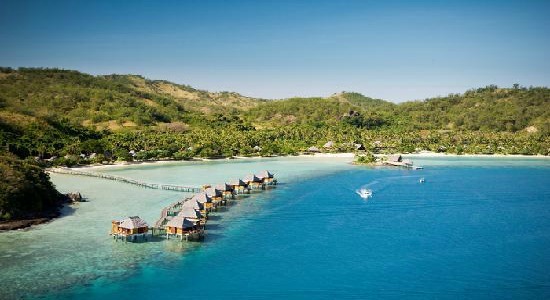 Included in the rates are all meals, Likuliku sulus, non-motorised activities, and Fiji bottled water in bure twice daily. For more, visit it's site at http://www.likulikulagoon.com.